Tune in to WXPR's Crossroads Cafe Friday, June 9th, at 3pm for a special live broadcast with Humphrey McKeown. Humphrey-McKeown is the singer/songwriter partnership of New York native Heather Humphrey and Chicagoan Tom McKeown. They combine organic instrumentation and progressive arrangements to create a folk-rock, Americana sound that is like no other. Their songwriting partnership began in 2006. At an informal gathering of musicians, Tom asked if anyone had interest in writing music. That day Heather said “yes” and two weeks later their collaborative partnership was formed, and they were ready to see where this adventure would lead them. Before long, they were writing for publishers in Nashville, Chicago and LA, combining Heather’s innate sense of melody with Tom’s pursuit of writing something that hadn’t already been done before. After penning over 100 songs for others, Humphrey-McKeown changed course to focus solely on their own unique musical voice. From their first open mic in December 2010 through the release of four studio albums in less than three years, Humphrey-McKeown has had a vision of what their writing and singing together could be. Creating the perfect vehicle to bring their songs to an audience proved to be a task that took years to complete. 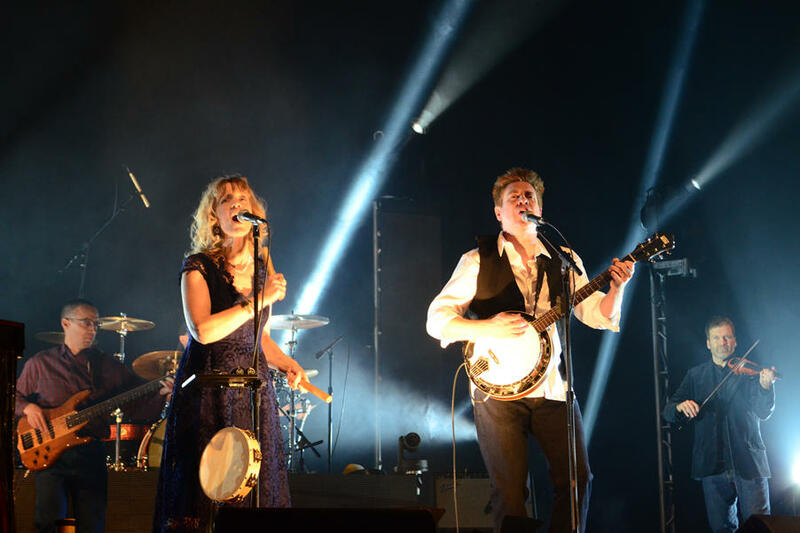 They will be performing live at the Three Lakes Center for the Arts Saturday, June 10th at 8pm. Thanks to Wausau Pro Musica for joining us today. 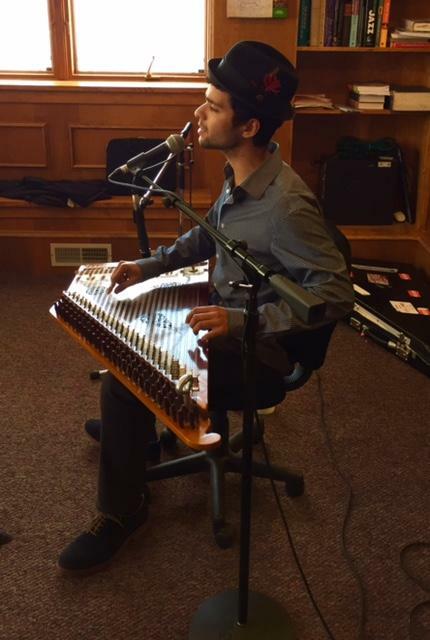 Their next live performance will be May 21st at 4pm at the Campanile Center for the Arts in Minocqua. Click here for more information on Wausau Pro Musica. Tune in to WXPR's Midday Classics Monday, May 15th, at 12:30pm for a special live broadcast with Wausau Pro Musica. 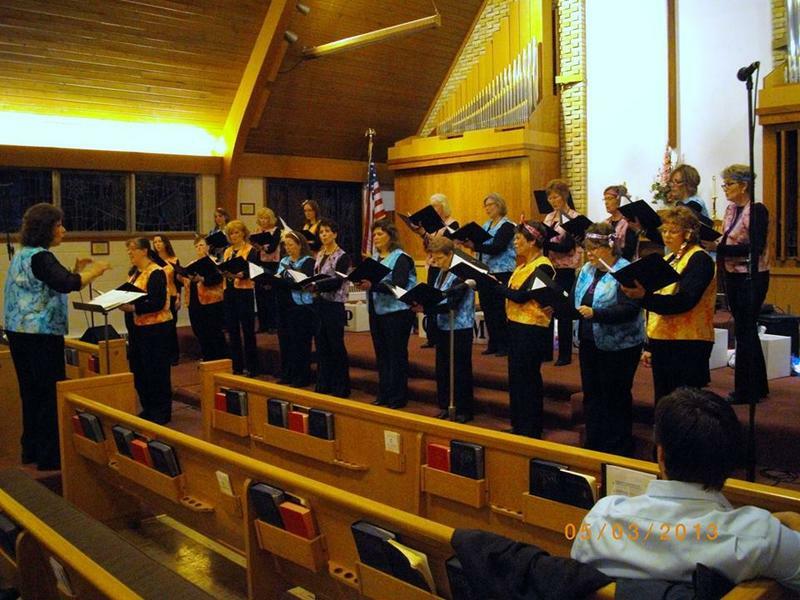 Wausau Pro Musica is a women's auditioned choral ensemble that performs high quality sacred and secular music. 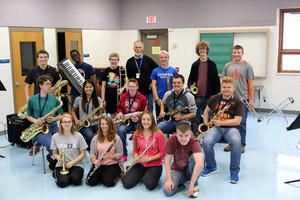 Tune in to WXPR's Your Favorites Wednesday, December 14th, at 1pm for a special live broadcast with the Three Lakes High School Jazz Ensemble. They will be sharing jazzy versions of Holiday Favorites.